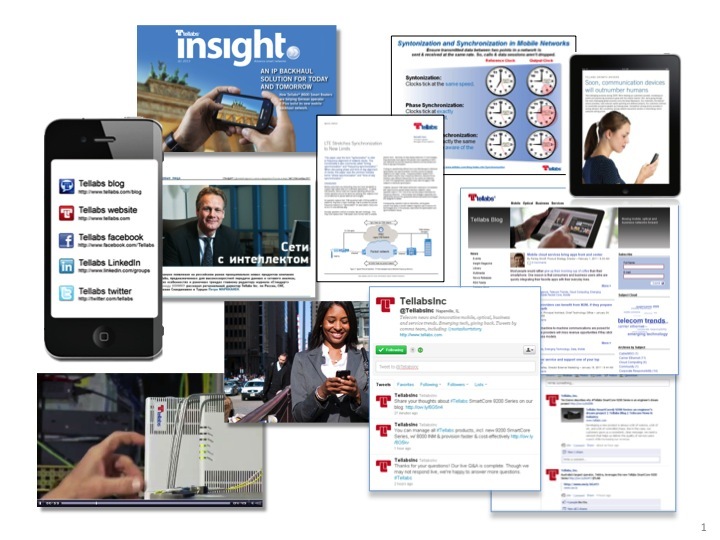 We helped Tellabs drive $5 million in sales with content marketing — including a website, videos, infographics, digital and social media, and news. Producing engaging content is a persistent challenge for marketers. We bring you the tools to overcome that challenge, so you gain better results. We start by bringing you new insights into your customers and competition. We help you create an effective message, build a content marketing strategy, and flesh out a robust editorial calendar. We create and curate compelling, crystal-clear content for your — websites, videos, infographics, case histories, presentations and more. Learn your customers’ buying process with Buyer Personas. Gain deep insights into buyers’ behaviors and learn their implications for content marketing. We conduct customer interviews to discover your customers’ media usage, interests and buying journey. Analyze your competitors’ marketing with a Content Audit. Gain insights that make your content marketing even more competitive. 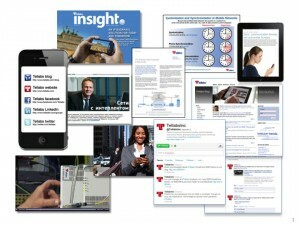 We thoroughly analyze your top 3 competitors’ content, social and news media, then compare it with yours. Through our process, we invent new ways to advance your content and put you ahead of the pack. 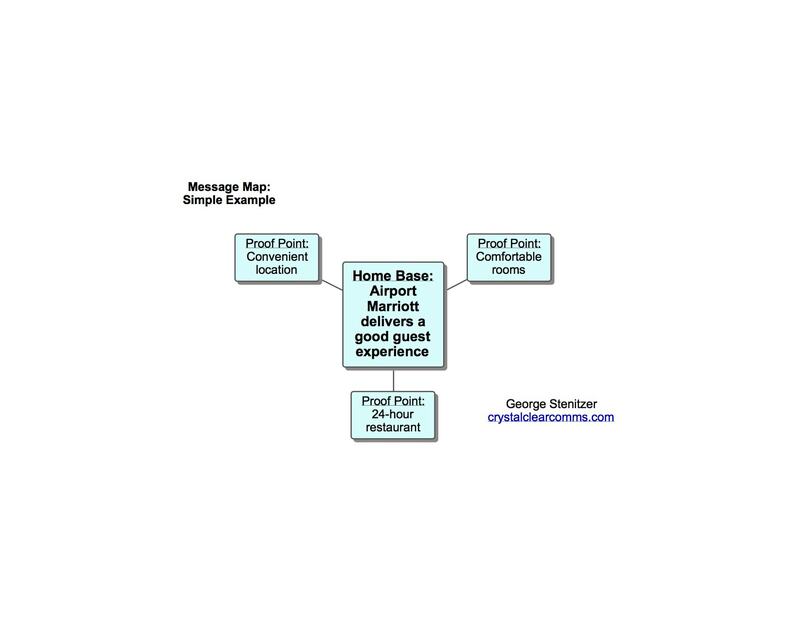 With a simple message map, the Airport Marriott can tell its story in 6 seconds (19 words). 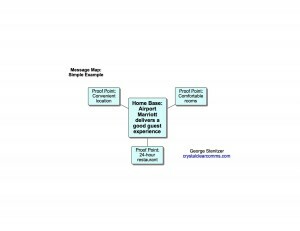 Turbocharge your message with a Message Map. It’s tough to break through the clutter of 5,000 messages your customers hear every day. Our Message Map workshops enable Sales, Service, Marketing and Product Management to co-create a unified message that everyone buys into. Message Maps simplify your message, help you generate fresh ideas daily for content marketing, and keep you always, always, always on message. 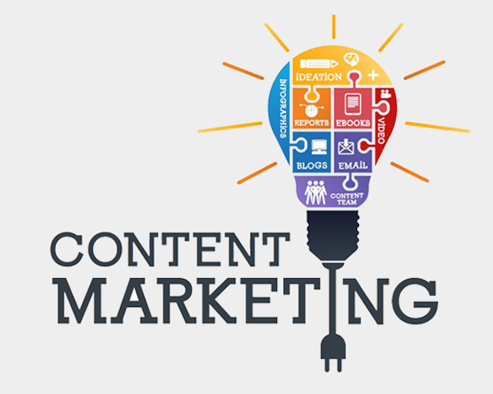 Apply Content Marketing Strategy to improve your results. The most successful content marketers develop and execute a solid strategy. Our workshops help you shape that strategy and build internal support for content marketing. We co-create a 1-page content marketing strategy to guide content creators and focus everyone on content that helps customers and wins revenue. Build a robust Editorial Calendar for your content marketing program. A content calendar with weekly, quarterly and annual views keeps you ahead of the content you’ll need to create. We map out key events with enough lead time to make sure you’re always ready to catch the next wave of opportunities. Launch or reboot your content marketing program. Build a solid strategic foundation for content marketing. Create unexpected, thought-provoking content to capture outsized attention. Address customers in U.S. and global markets. Break into new market segments. Convert content consumers into paying customers. Win customers and generate revenue.